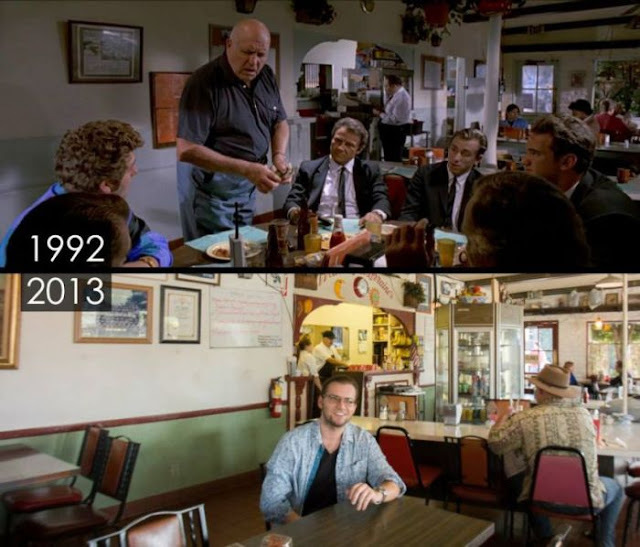 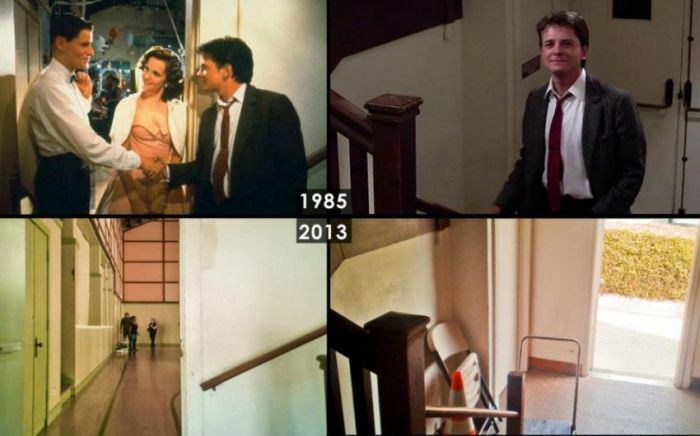 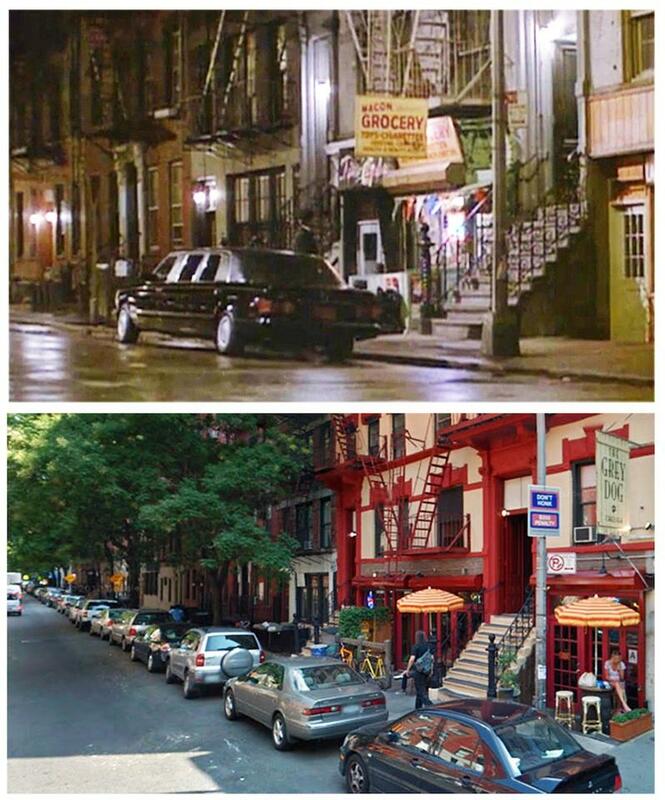 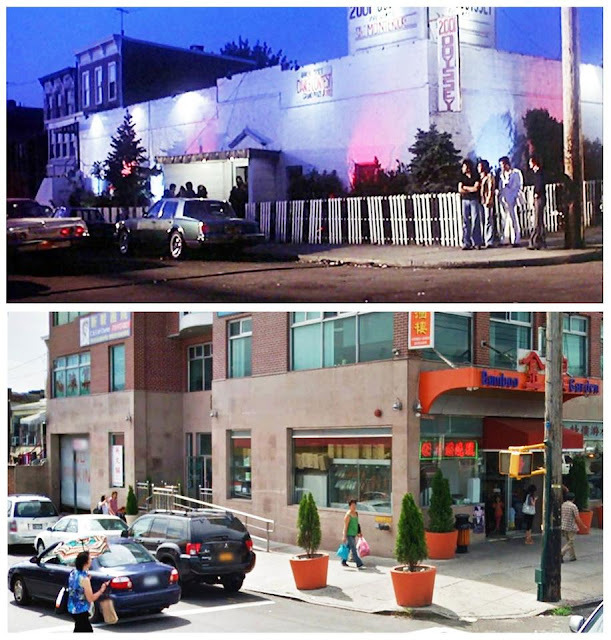 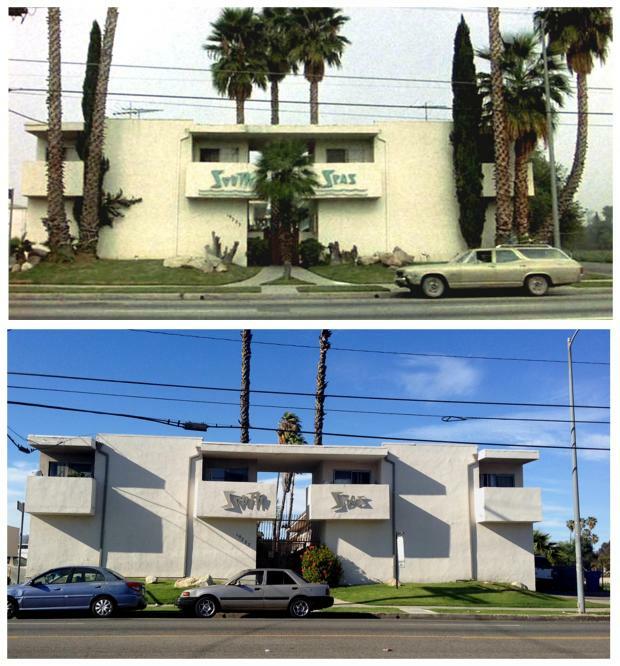 Home / Amazing / Time Travel Through 25 Photos Of Now And Then Iconic Movie Locations! 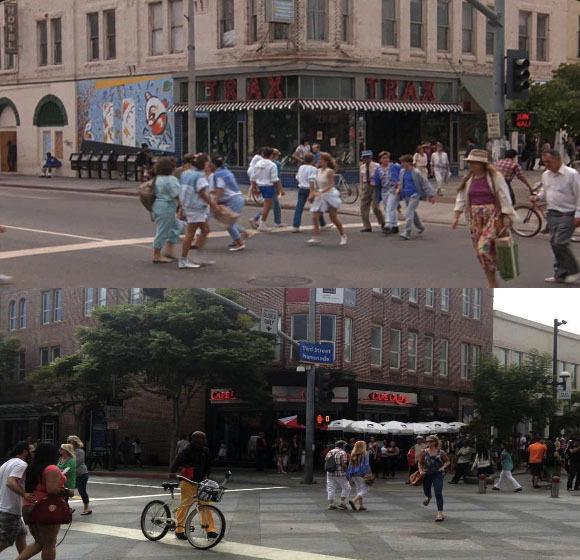 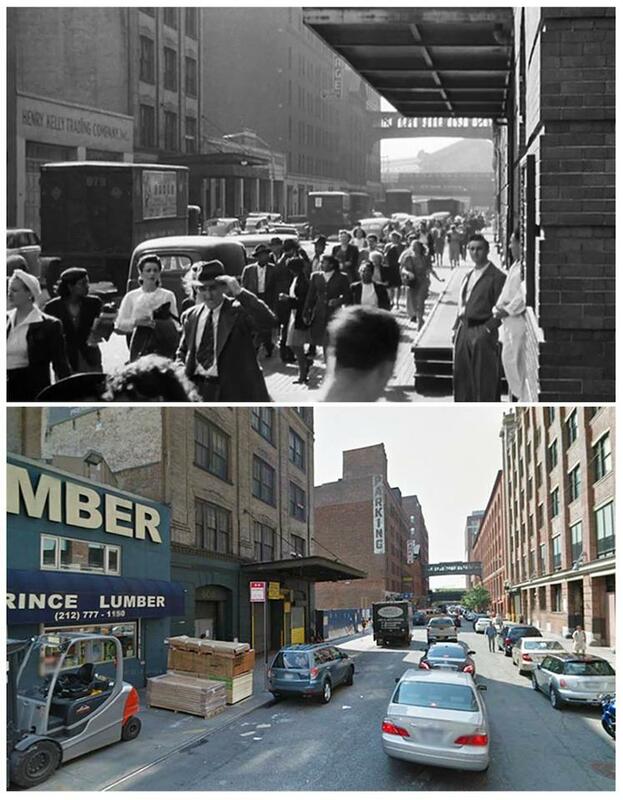 Time Travel Through 25 Photos Of Now And Then Iconic Movie Locations! 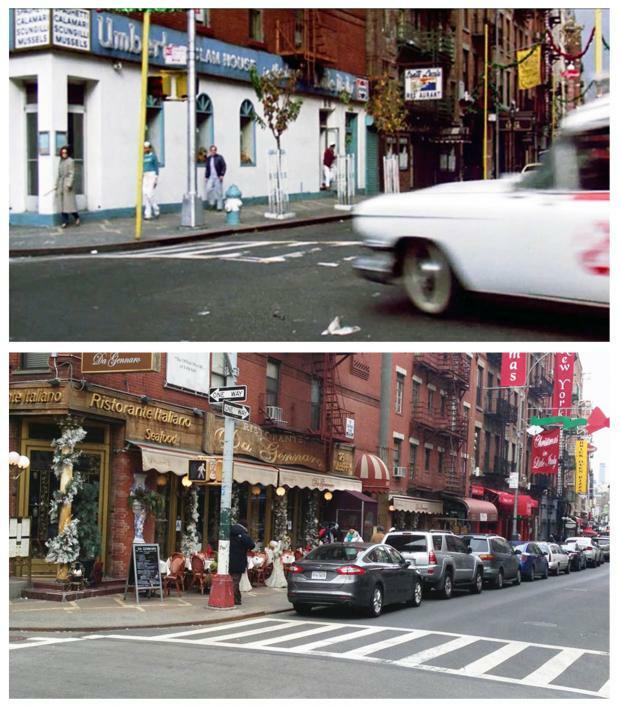 It is pretty cool to see how time changes and everything evolves, especially streets, houses and cities. We can see that with our own eyes, thanks to some super popular movies that had made some location iconic and epic. 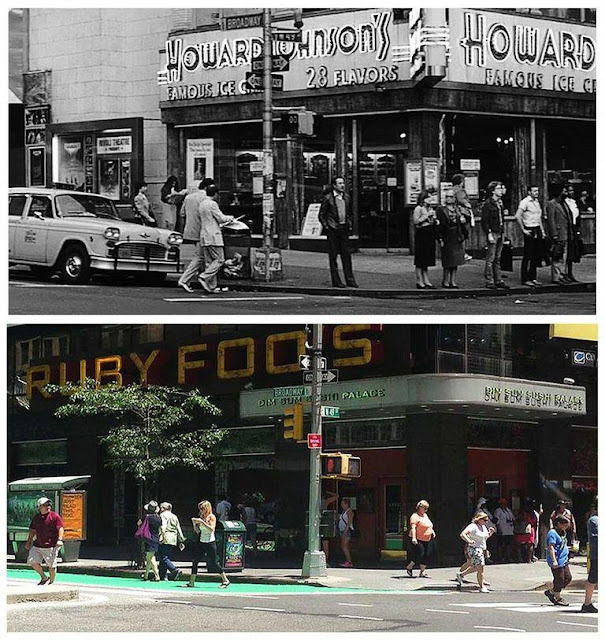 Through these photos you can actually experience a time travel and see how things have changed or in some cases stay exactly the same. 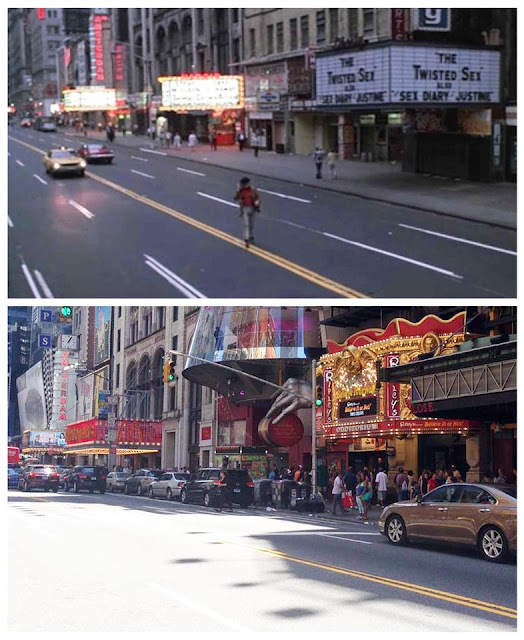 See the iconic movie locations then and now and try to find the difference. 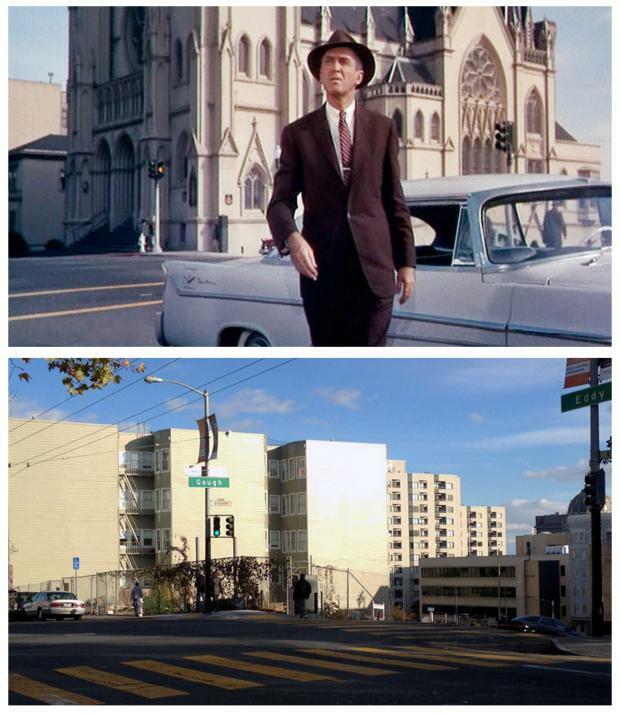 The iconic St. Paul’s Lutheran Church standing as backdrop for James Stewart had burned down in a fire in 1995. 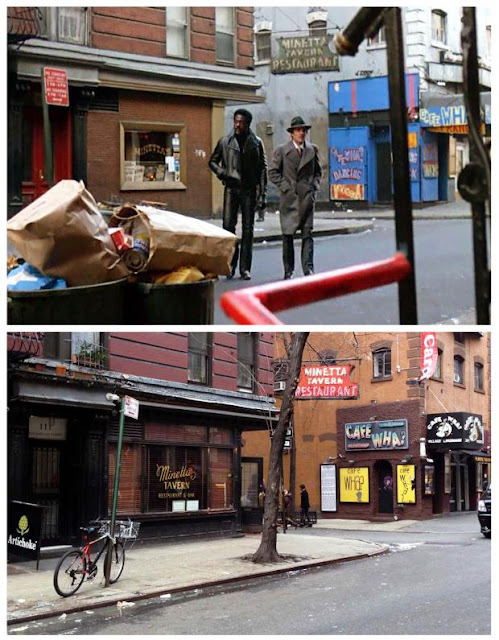 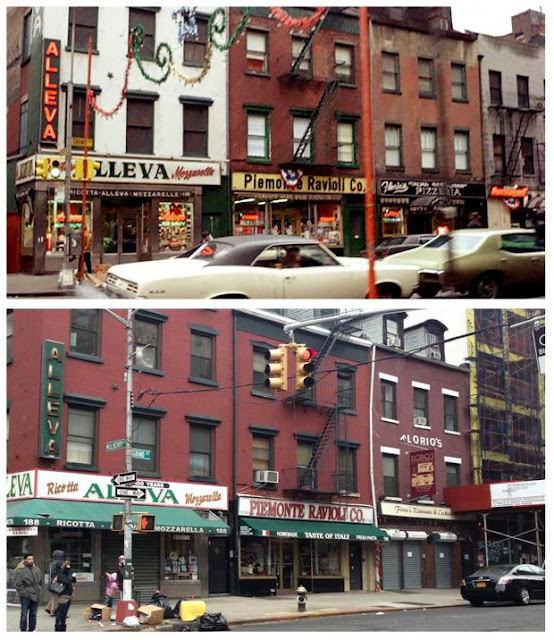 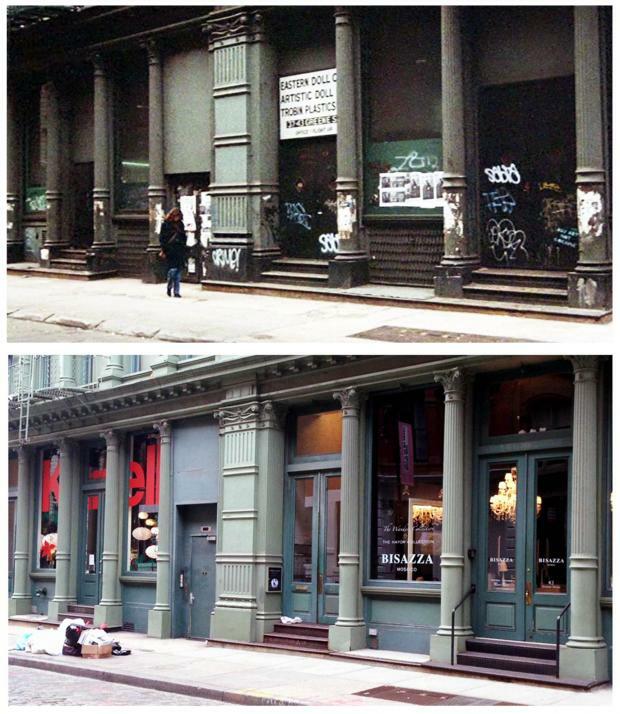 Guess things stayed exactly the same for the folks at Macdougal Street as the street looks the same as in 1971. 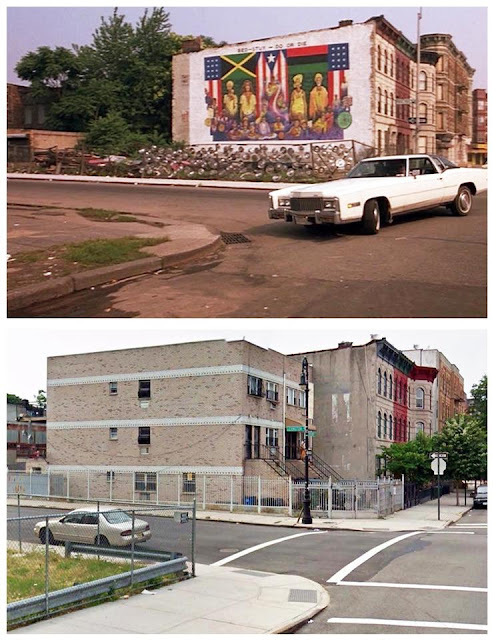 Here is another Brooklyn neighborhood that is exactly the same since 1984. 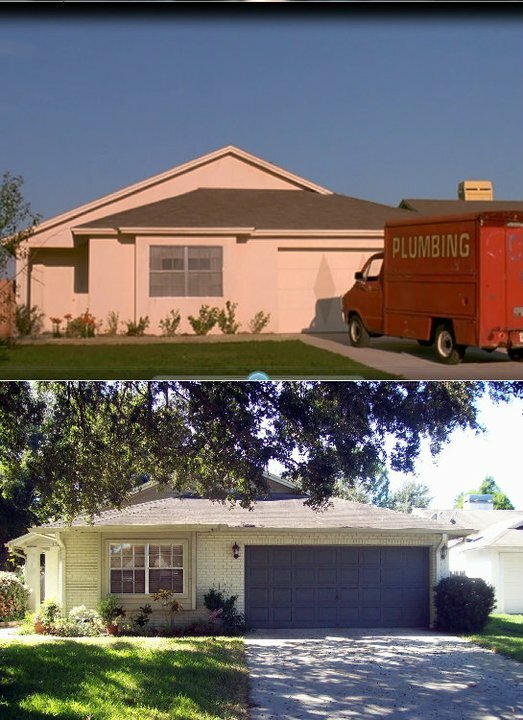 Great job keeping tradition! 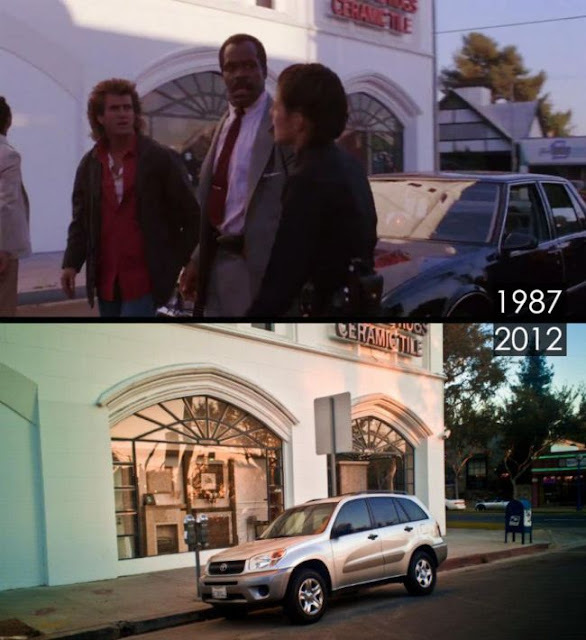 Apparently, the law of time does not have any affect at the iconic location of Karate Kid, since judging by the photo even the cars look the same. 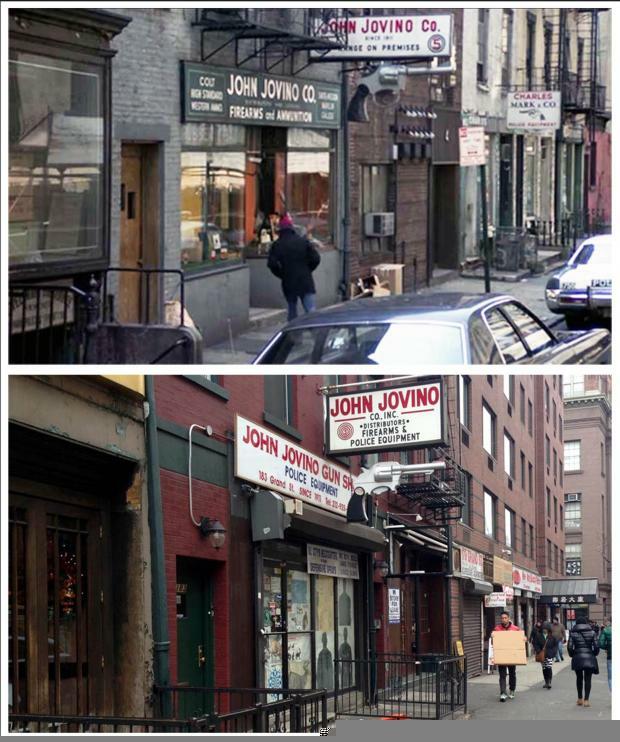 Hats off for John Jovino for keeping the handgun sign since 1973. Here is another New York block that stayed untouched by time evolution. 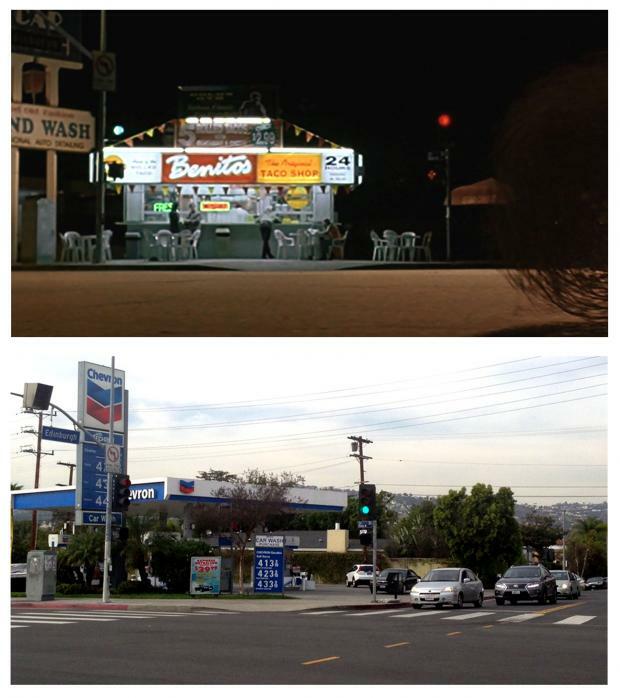 Benito’s Taco Shop was replace by this gas station. 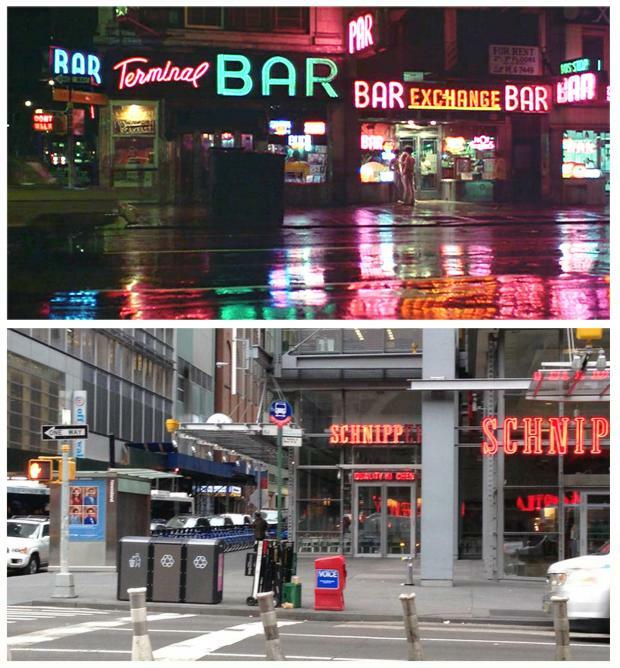 The bars are replaced with a New York Time’s building and a burger restaurant named Schnipper’s Quality Kitchen. 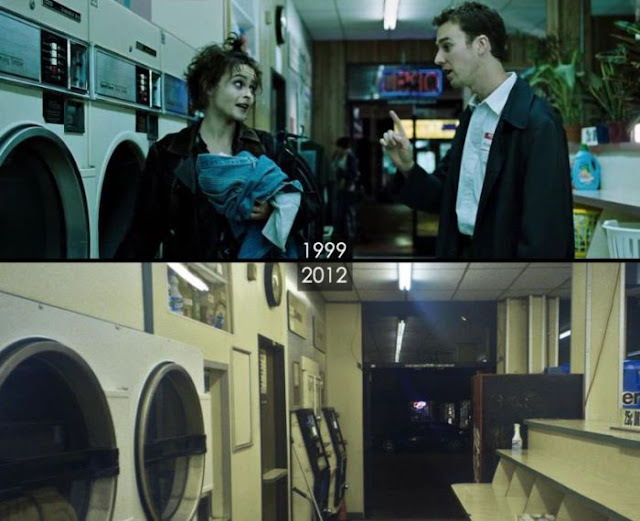 The only thing that is changed in this iconic laundry shop is that now is out of business. 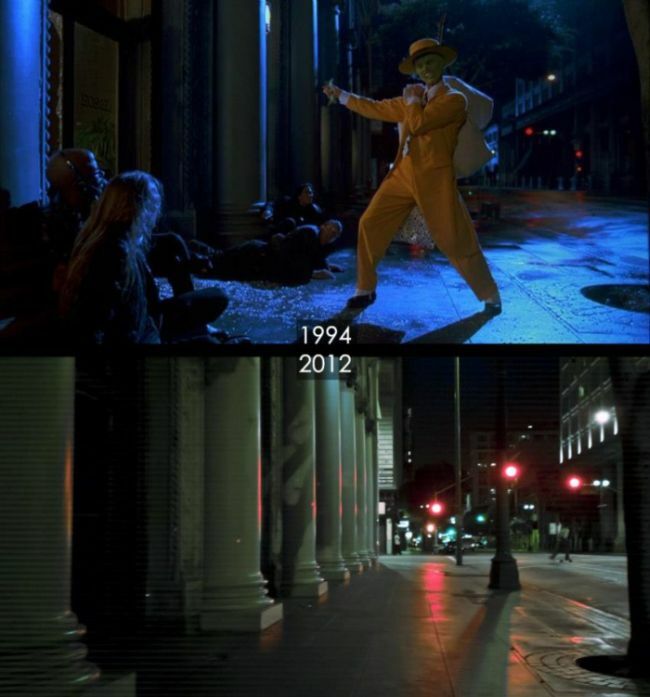 As you can see the only change are the wiped out graffiti. 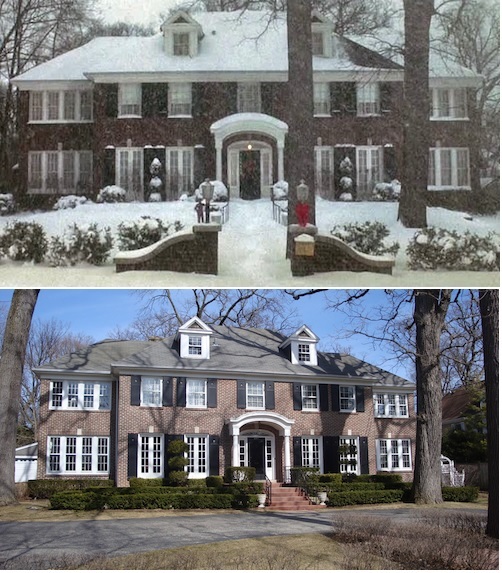 Before year or so, the actual iconic suburb house of Home alone hit the market with an offering price of $2 millions, but later that year the house was sold for $1.5 millions. 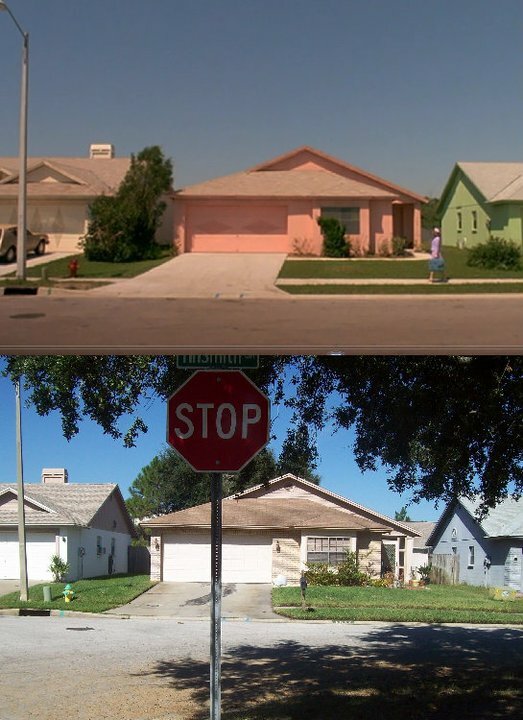 Fresh coat of paint and nothing else is changed in the calm “nosy” neighborhood in Lutz, except we cannot see an artistic swans or dinosaurs shaped grass lawns, guess Scissorhands don’t visit much.